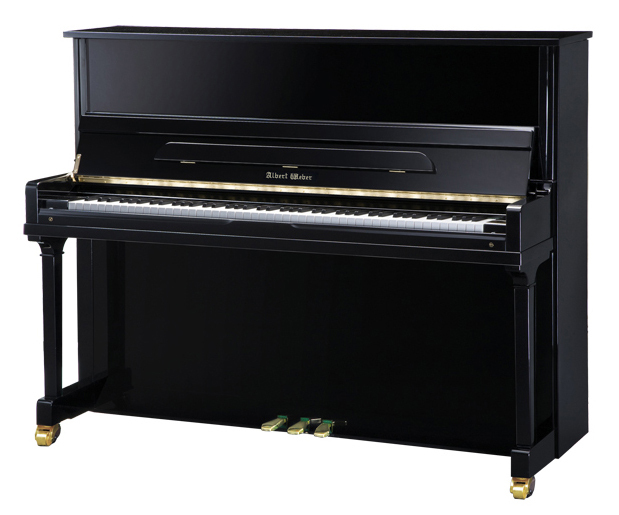 Description:The Albert Weber AW121 upright piano is part of Young Chang manufacturing based in Korea. The Albert Weber line is built in Korea with higher grade parts than the W121, made in China. The Weber line has a lower tension scale design which makes a more rounded sound than the Young Chang brand. 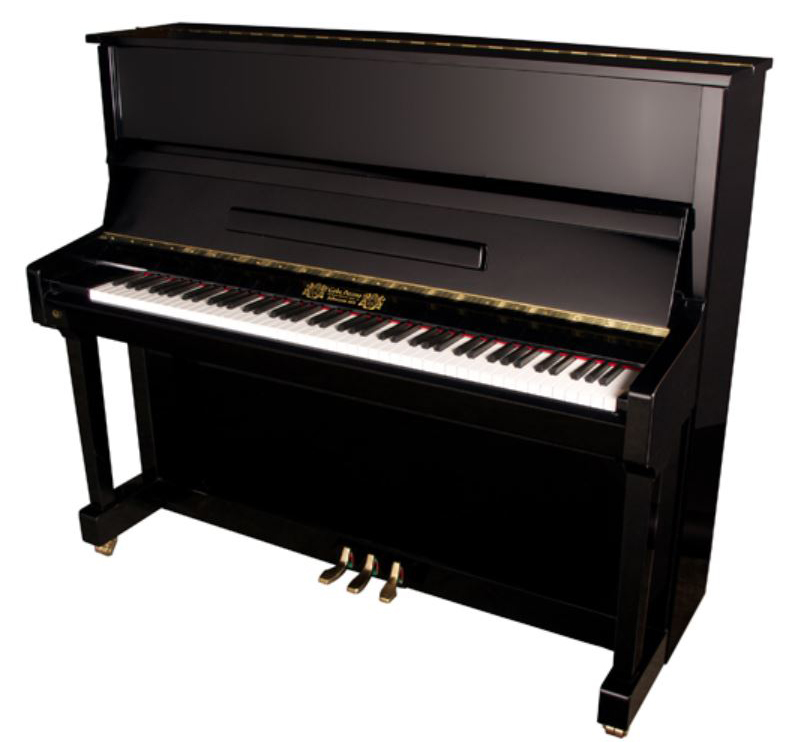 At 121cm tall (48″), this piano is considered the smallest of the professional series (48″-52″ tall).